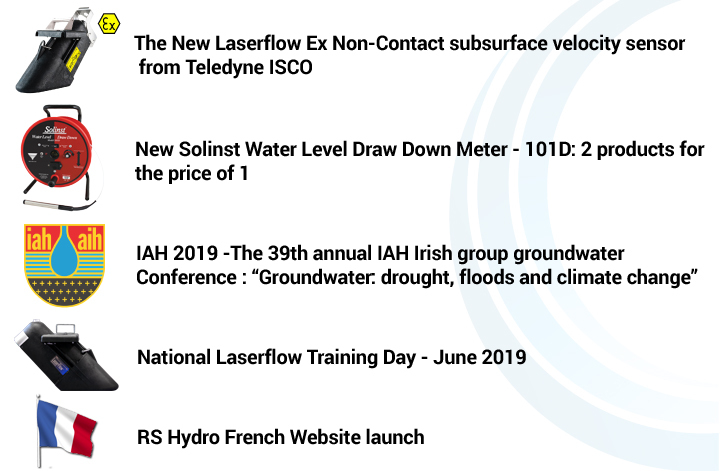 Our Spring 2019 Newsletter is now available for you to view! 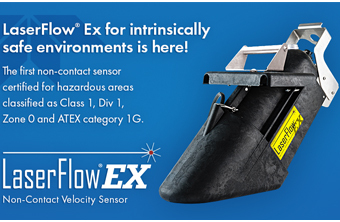 The LaserFlow Ex is the first Class 1, Div 1, Zone 0 and ATEX category 1G approved non-contact flowmeter that measures subsurface velocity. 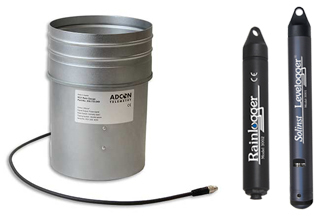 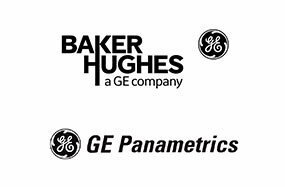 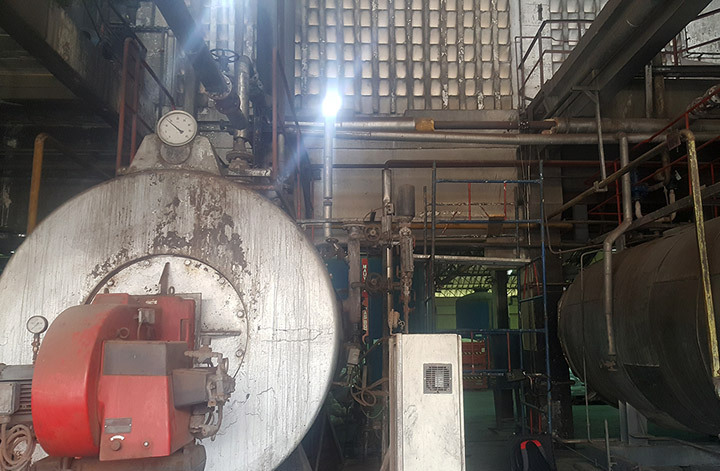 Partnership - Our strategic partnership with GE Panametrics began in 1997 when we began using the Panametrics PT878 Portable Clamp on Ultrasonic Flow Meter to conduct non-intrusive flow surveys.